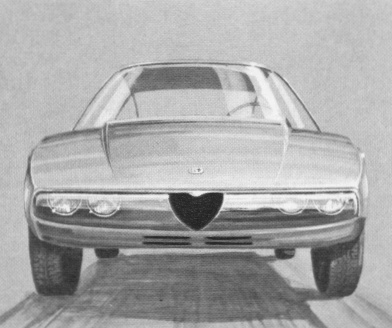 These drawings show the Alfa Romeo 2600 SZ as originally made by Ercole Spada in 1964. The final version ended up to be quite different from this design which was later used as the basis for the Rover TCZ Zagato. 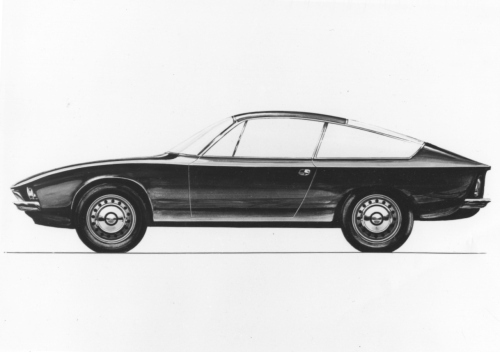 These drawings show the Junior Zagato as penned down by Ercole Spada in 1968. The basic design was only slightly altered by the addition of a front bumper.